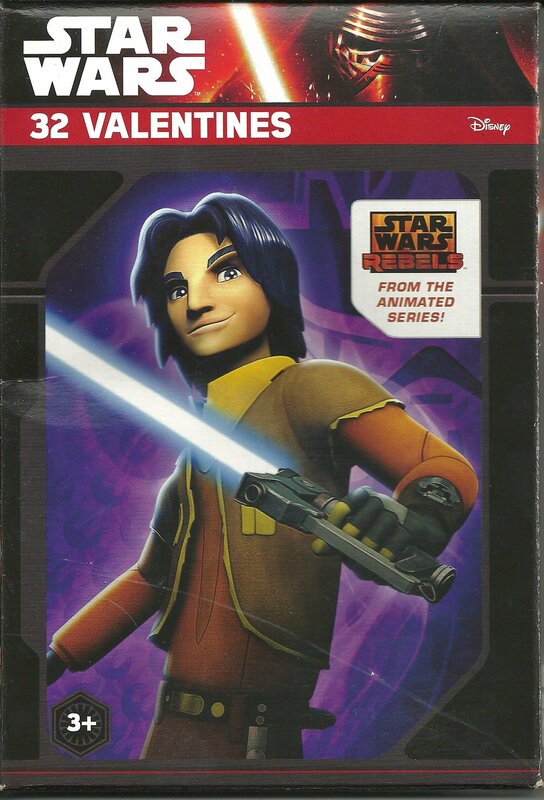 New Force Awakens (Star Wars Rebels) 32 Valentine's Day Card Pack available! 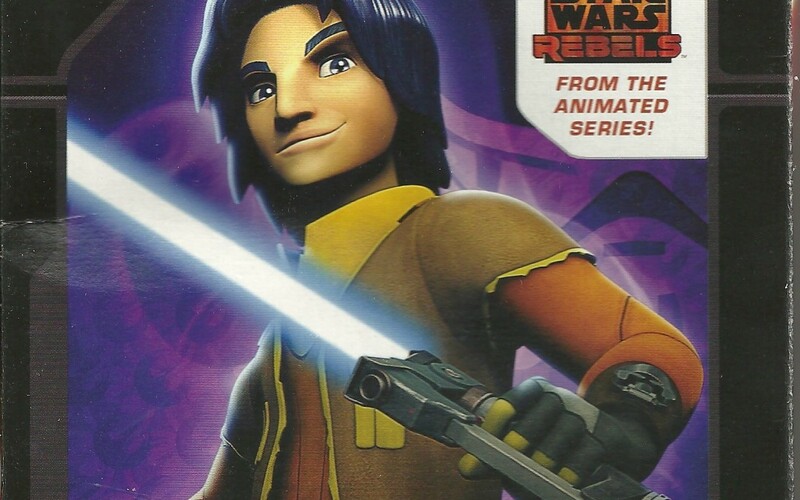 New Force Awakens (Star Wars Rebels) 32 Valentine’s Day Card Pack available! 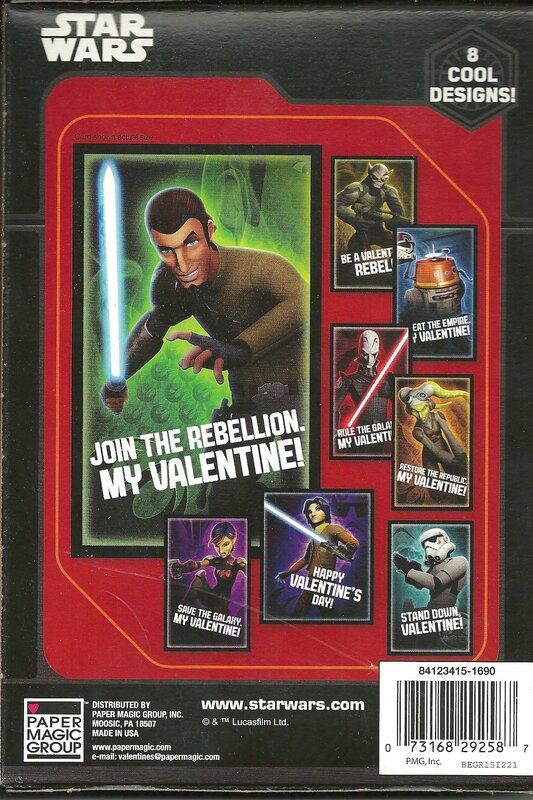 Walmart has debuted a brand new Force Awakens (Star Wars Rebels) themed Valentine’s Day 32 card pack! This pack costs $6 and shipping is free.